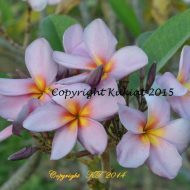 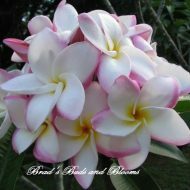 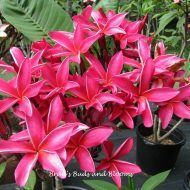 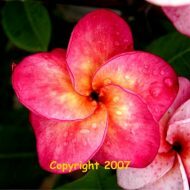 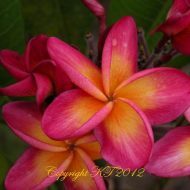 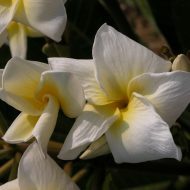 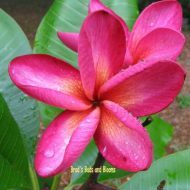 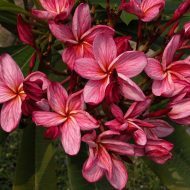 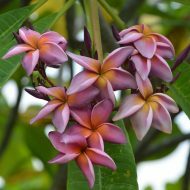 Home	> Shop	> Plumeria	> DEEP DISCOUNT- BLOWOUT SALE! 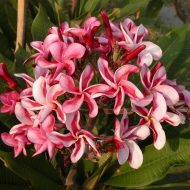 > Sweet Valentine (Nui)- LIMITED! 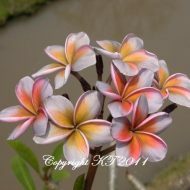 SKU: 12297-B-1 Category: DEEP DISCOUNT- BLOWOUT SALE! 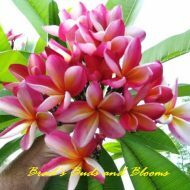 Beautiful 3.5″ to 4″ , sweetly fragrant, pink blooms with a darker pink center which goes out into the middle of the petals. 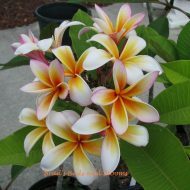 The very center of each bloom is accented with golden yellow. 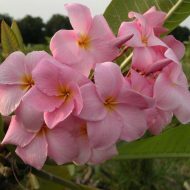 A lovely cultivar from Nui in Thailand. 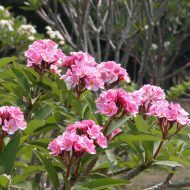 This discounted plant is a grafted single tip, and measures approx. 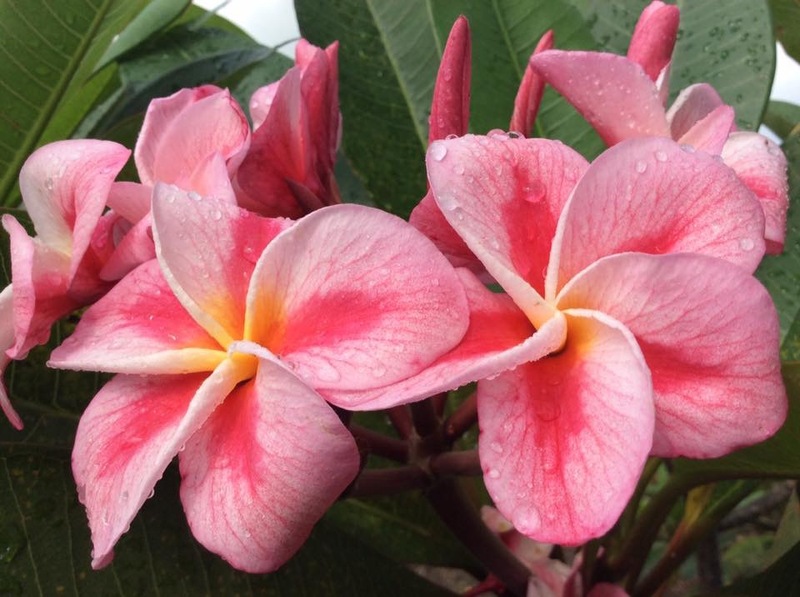 17″-20″ from the soil line.